I think this will probably one of it not the last outfit I post from New York. And I'm glad the background is pretty bloody amazing. 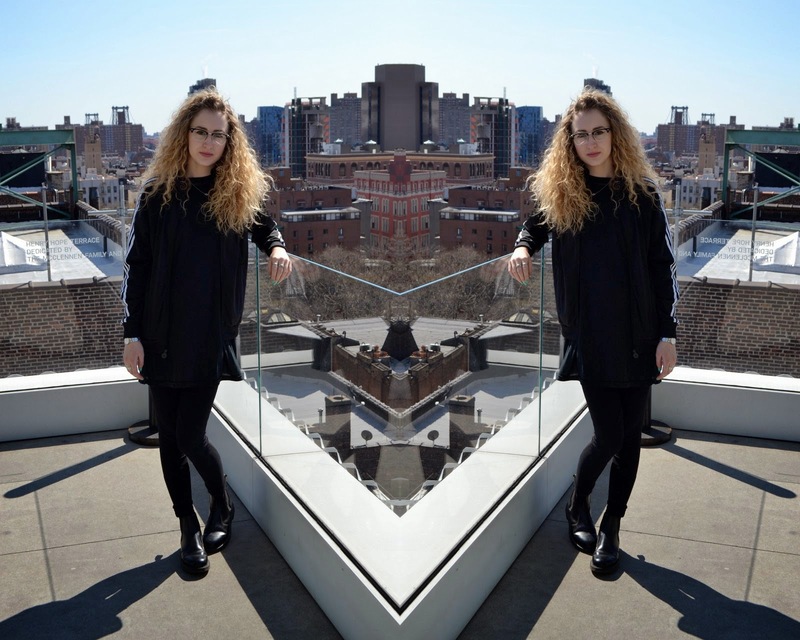 I had my boyfriend snap a few pictures on the rooftop of the New Museum in Soho. Just my usual black fare but in in a much more beautiful location!